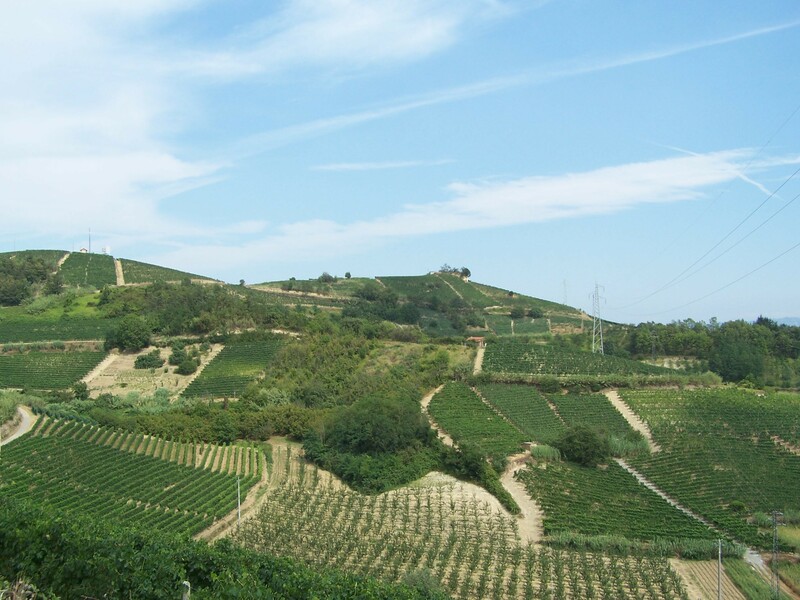 Our vineyards are located in a magic paradise of hills in Langa and Roero area, many in prime south-facing areas at altitude ranging between 200 to 400 metres. 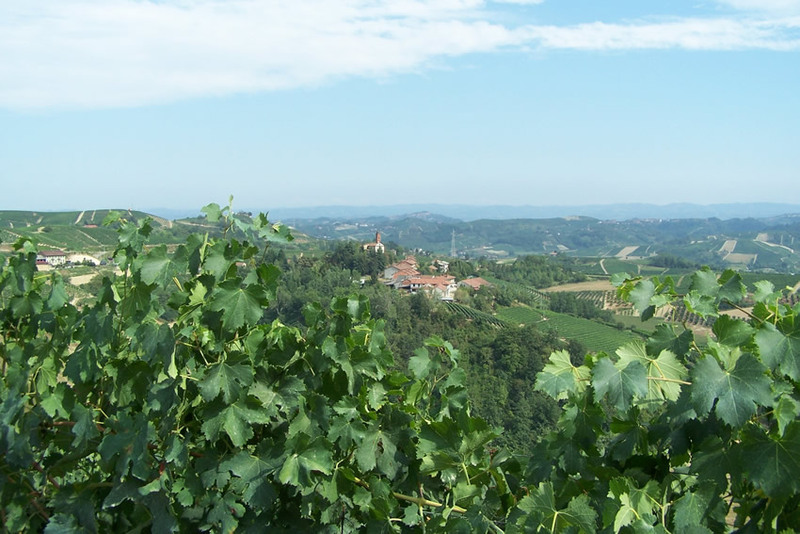 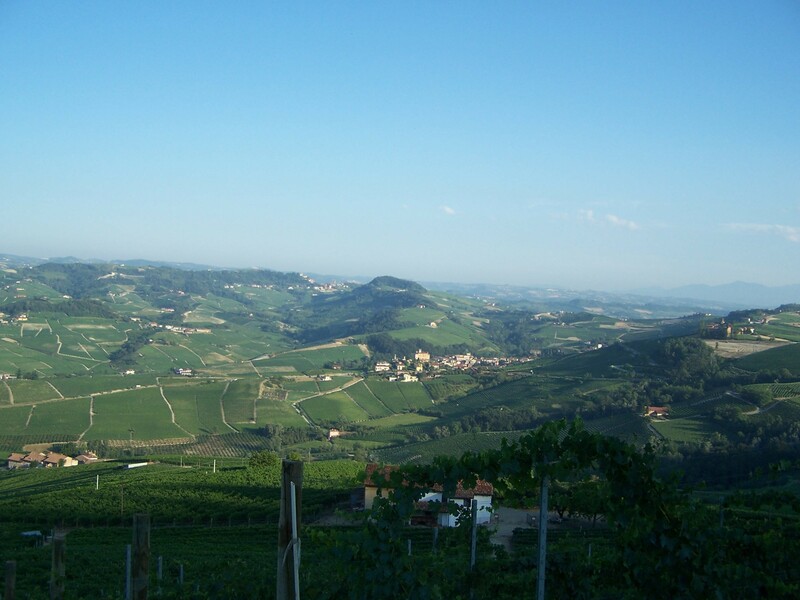 The Roero is located on the left of Tanaro river, in a hill zone of steep slopes and cliffs and soil of ancient time. 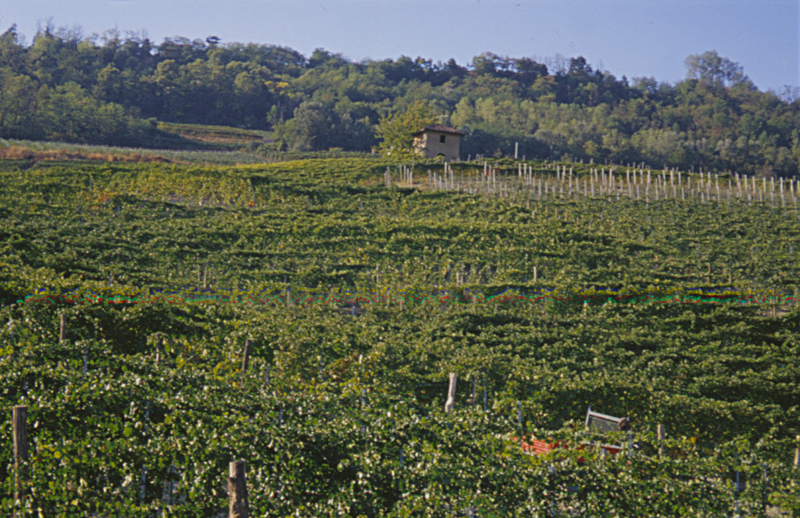 The ‘Rocche’ – with the friable, sandy and ochre coloured soil – form a spectacular fragment of Roero. 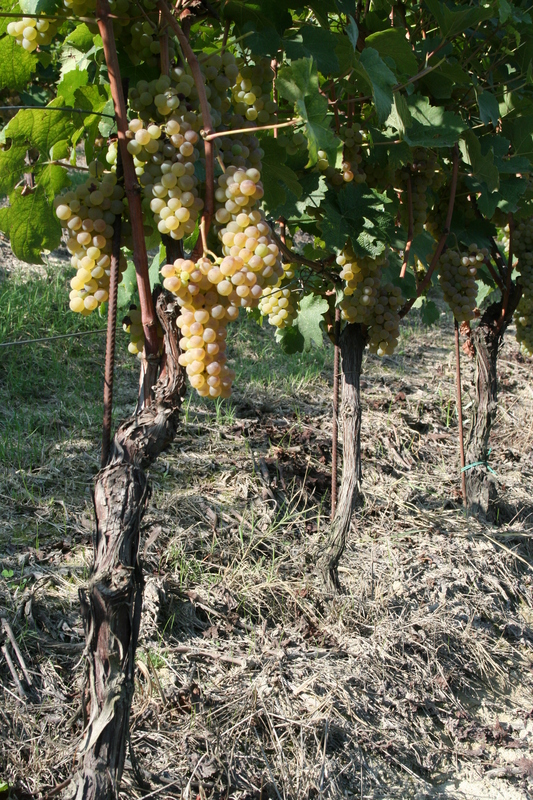 The Astiane marls – of Pliocene age – are an excellent environment to produce full bodied wines, by particular finesse and elegance with fruity and floral notes. 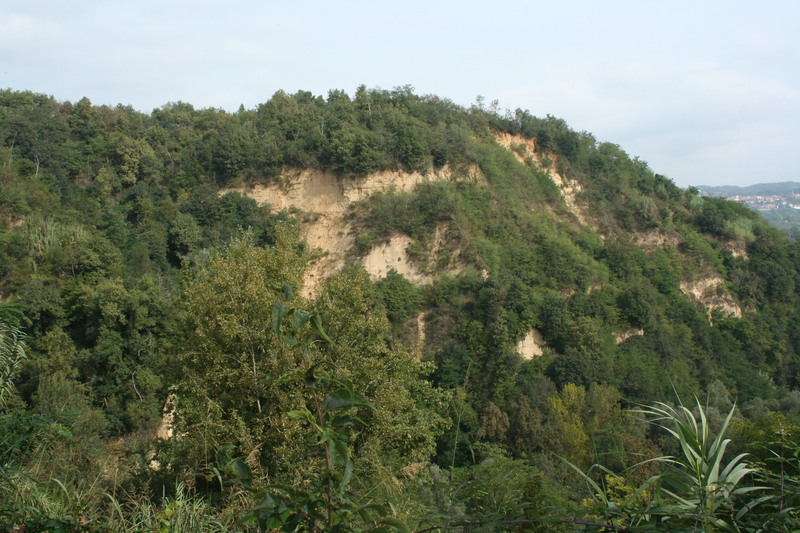 The Langa – a world of hills – is located on the right of Tanaro river, its soil – of Miocene origin – is dominated by marls, limestone and clay sedimentary rocks of marine origin and are blue-white to grey colour. 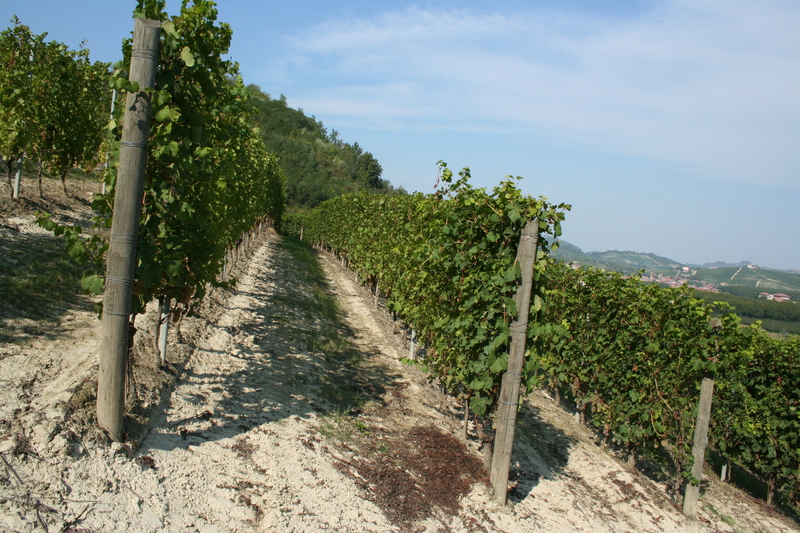 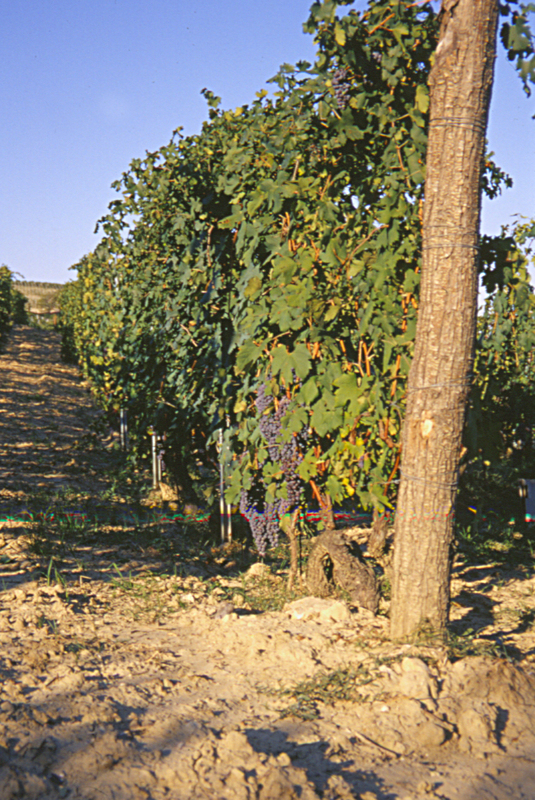 Soil and climate are the essential factors to produce the red wines of great structure for long ageing that gives their character making them unique. 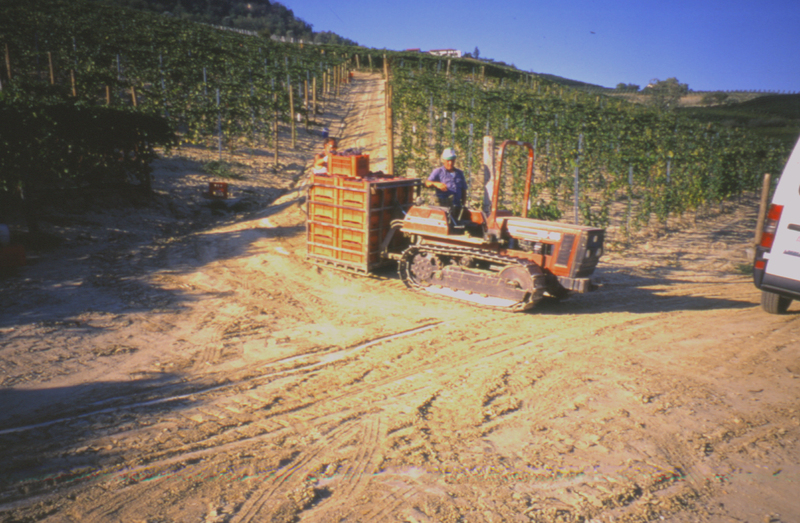 The use of machines is restricted to tractors for the management of the ground between the rows, whilst weeds are removed by manual hoeing. 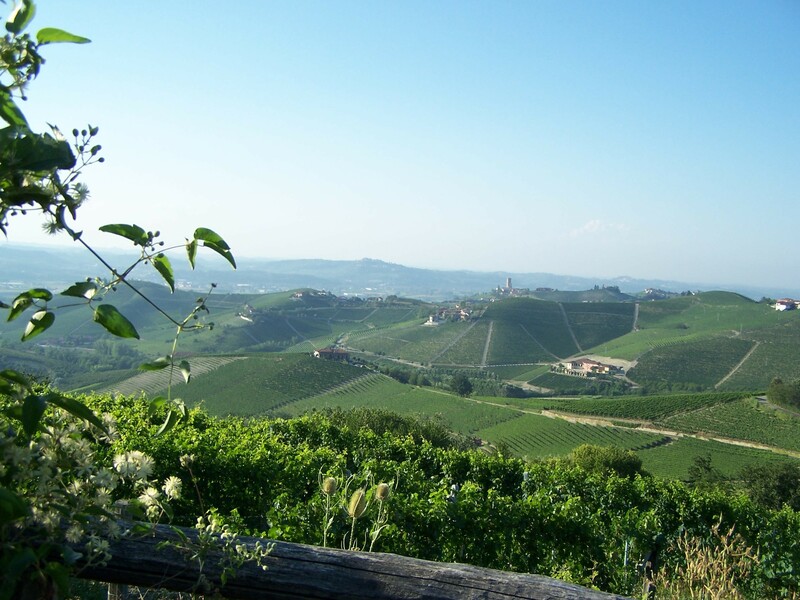 For everything that we grow we only use organic fertilizers to guarantee the genuineness of our product and protect the water bearing layers from any changes. 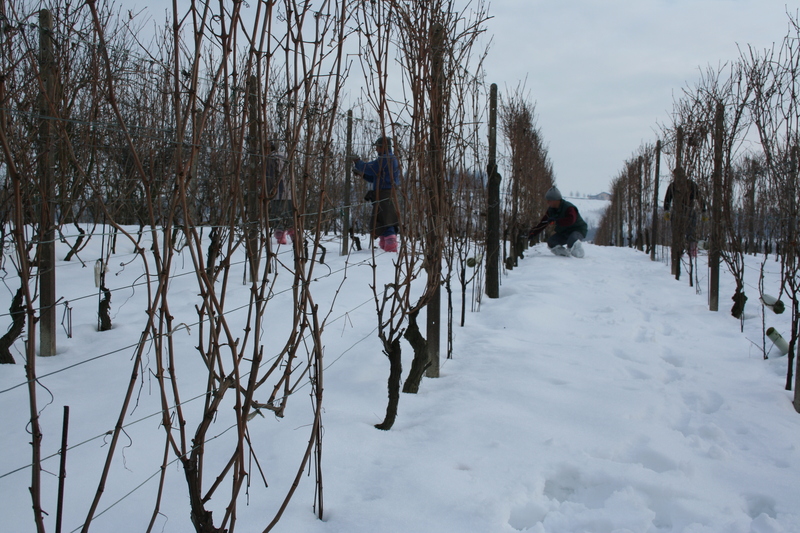 Pruning is carried out exclusively by hand. 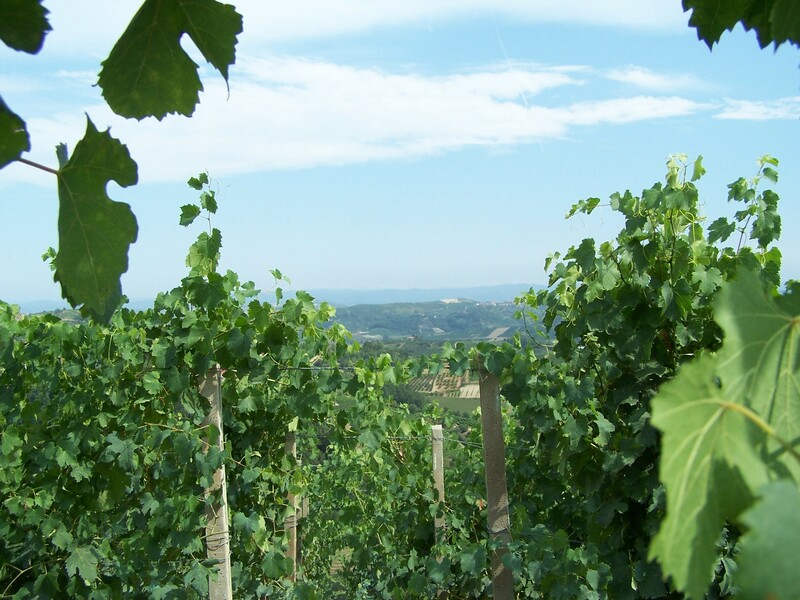 The choice of buds and shoots is a very delicate in springtime when the vegetative growth starts; at the beginning of summer when the cluster of grapes develops we practice the thinning out of the bunches, reducing the yield per plant. 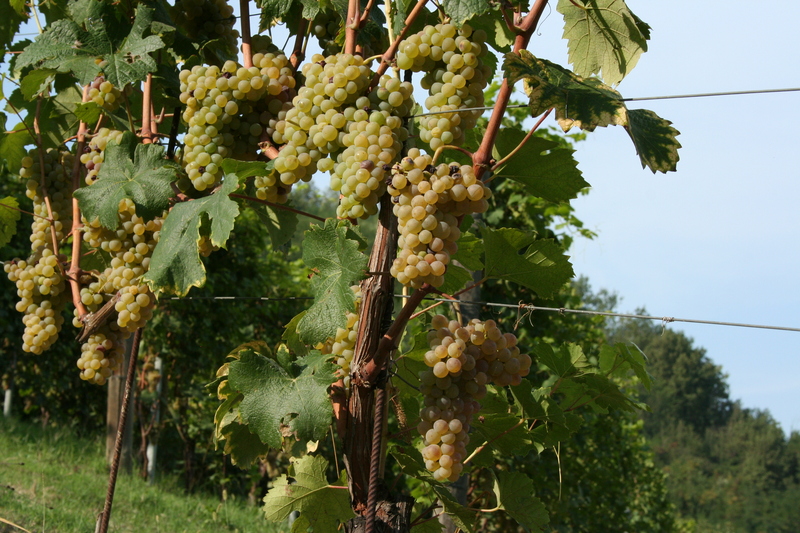 We practice selective harvesting using crates. 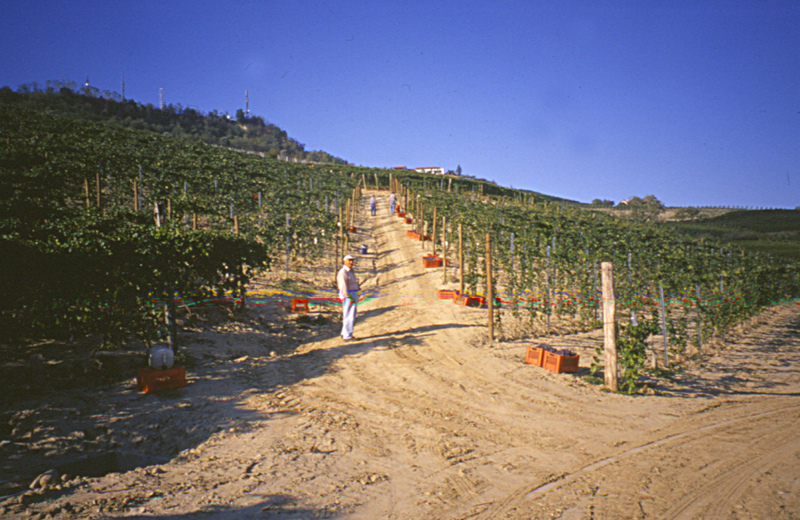 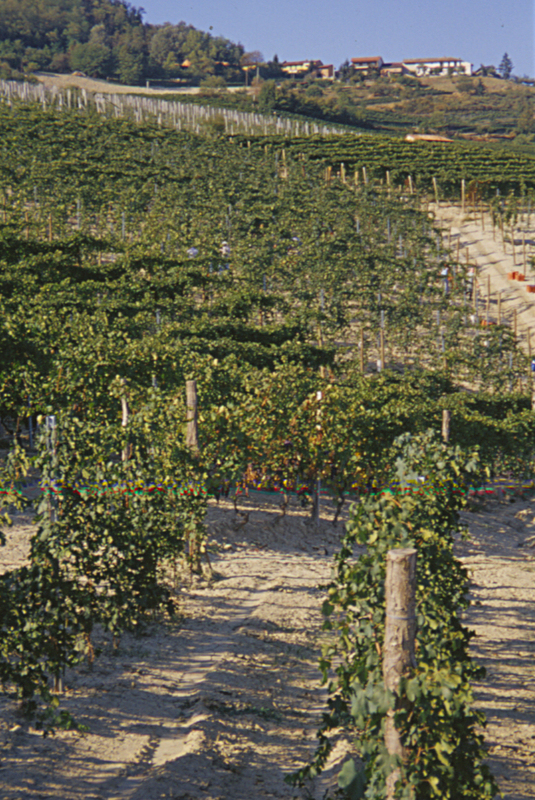 The grapes placed in the individual crates are straightaway transferred to the winery and immediately crushed.